TOYS FOR TOTS continues to be one of our all-time favorite charities. First, supporting the U S MARINE CORP in their efforts to help children in need makes us feel such a sense of pride, but most of all, there’s comfort in knowing that the gifts we donate are immediately distributed to children at Christmas time and, of course, we LOVE spending a few hours buying toys! 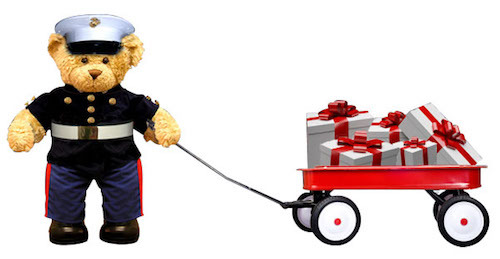 To find your local TOYS FOR TOTS drop off location, click here.